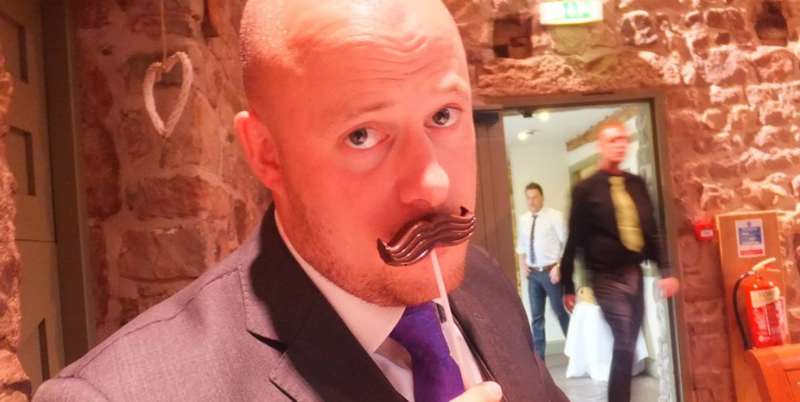 Home » Latest News » Partech Movember Challenge! This November six members of the Partech team will be growing and grooming moustaches in aid of the ‘Movember Foundation’.The ‘Movember Foundation’ is a global charity committed to men living happier, healthier and longer lives. The charity was set up in 2003 and since then millions have joined the men’s health movement raising £443 million and funding over 1,000 projects focusing on prostate cancer, testicular cancer, and suicide prevention. Each participant must begin the 1st of November with a clean shaven face. Participants must grow and groom a moustache for the whole month. From the 1st November we will be posting photos of the Partech team’s Mo’ progress – keep an eye on the blog for all the latest news and photos.